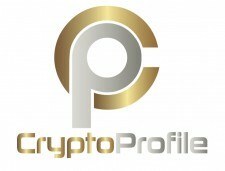 CryptoProfile is developing a platform that will address current problems surrounding ICOs in the crypto sphere. SINGAPORE, February 4, 2019	(Newswire.com) - In present times even among genuine ICOs, over 80 percent are likely to fail. Some fail because of poor technical execution of the idea, while others are based on business models that are doomed to fail. It is also common to find many utilizing the same idea which indicates a lack of originality in the industry. In a growing cryptocurrency industry, this presents a problem for backers who are afraid of backing cryptocurrency startups and genuine startups that lack adequate financing to become successful. CryptoProfile tackles this conundrum by developing a platform where legitimate token generation events have an opportunity of pitching to contributors in a risk-averse environment. 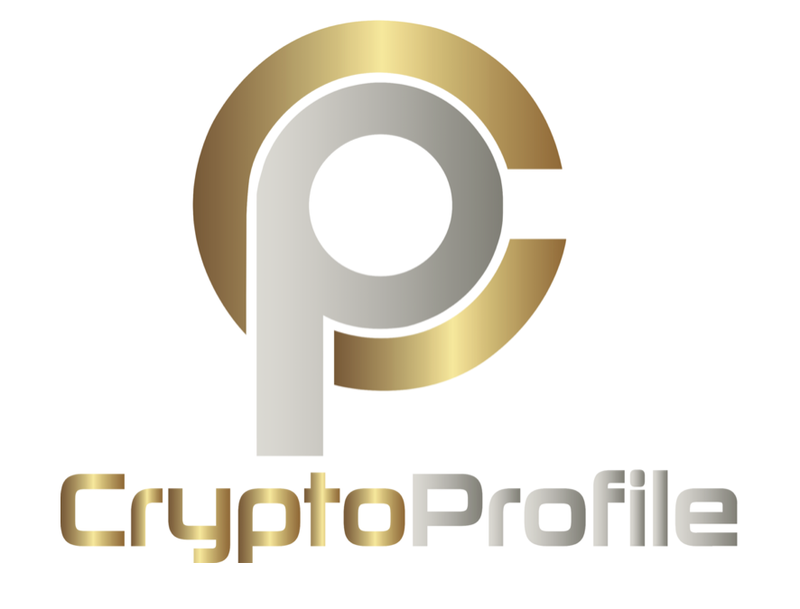 CryptoProfile does due diligence on behalf of the backers on the platforms to ensure that they participate only in the ICOs with the highest likelihood of success. Discovery of Cryptocurrency Gems – The due diligence conducted by the CryptoProfile team before onboarding an ICO startup ensures that only the best ICOs will be listed on the platform. This provides a more effective way of uncovering cryptocurrency gems. This saves the backers from losses from scams or ill-conceived ideas.